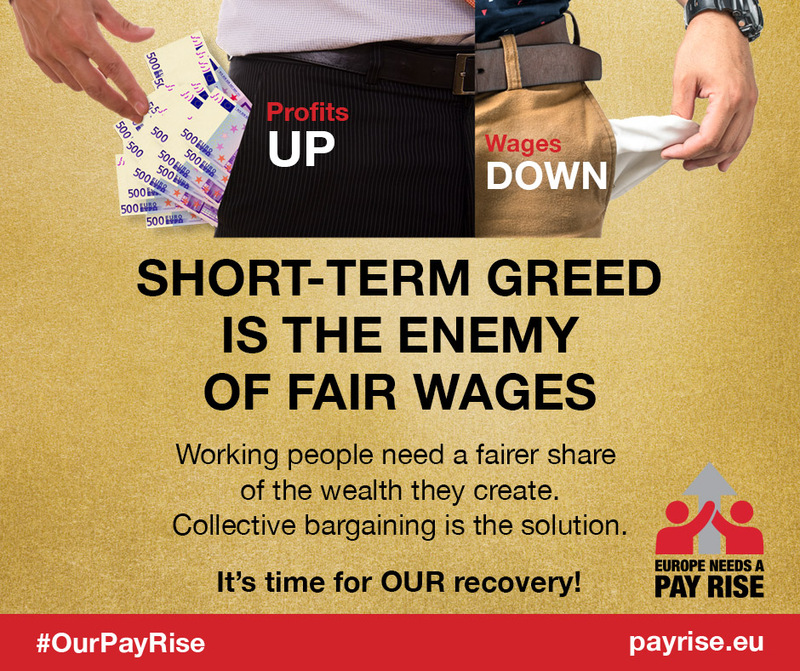 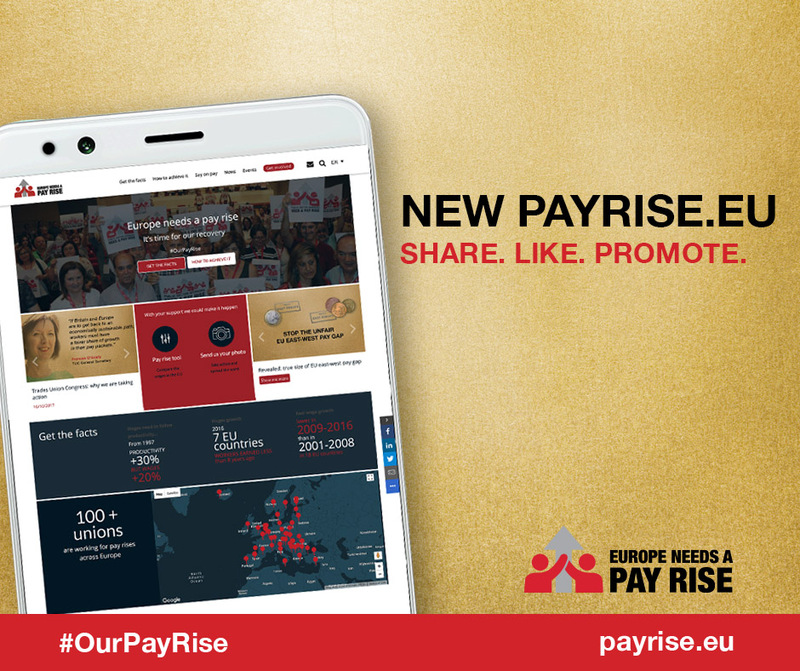 ETUC launches the ‘Pay rise’ campaign to show the facts of the situation in Europe and how to achieve #OurPayRise. 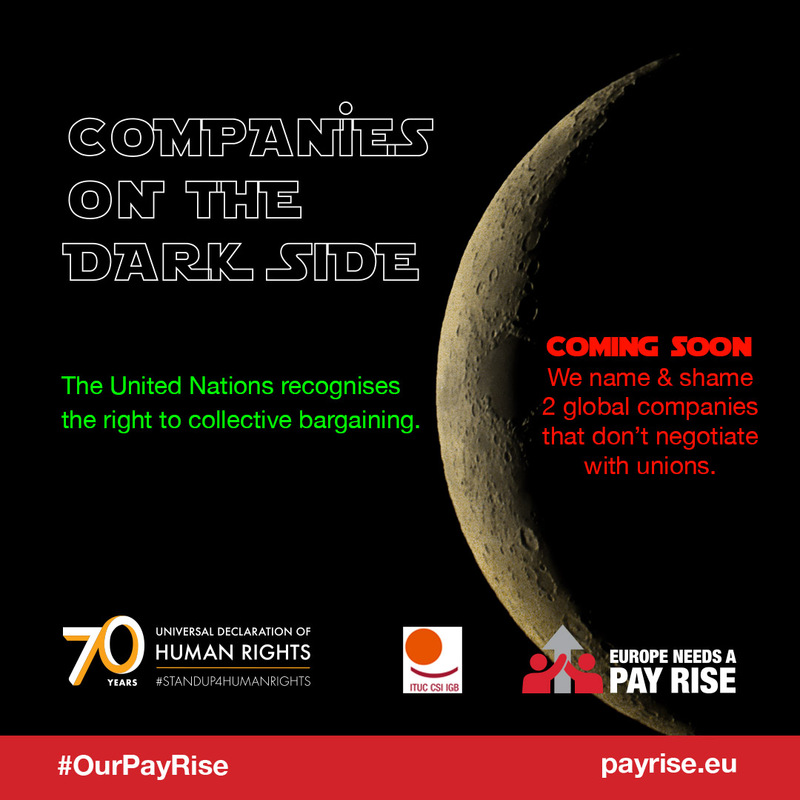 100+ unions are working for pay rises across Europe. 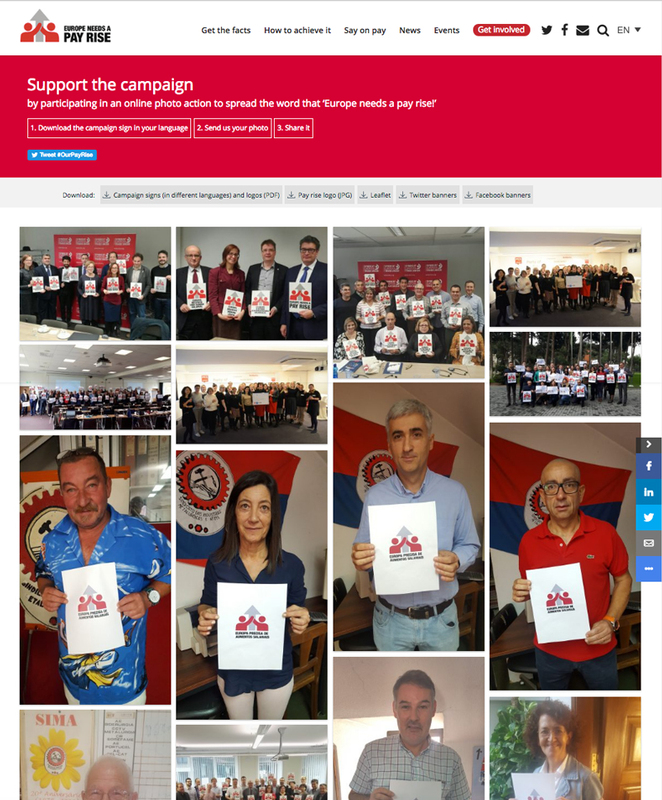 Platform created to support the campaign. 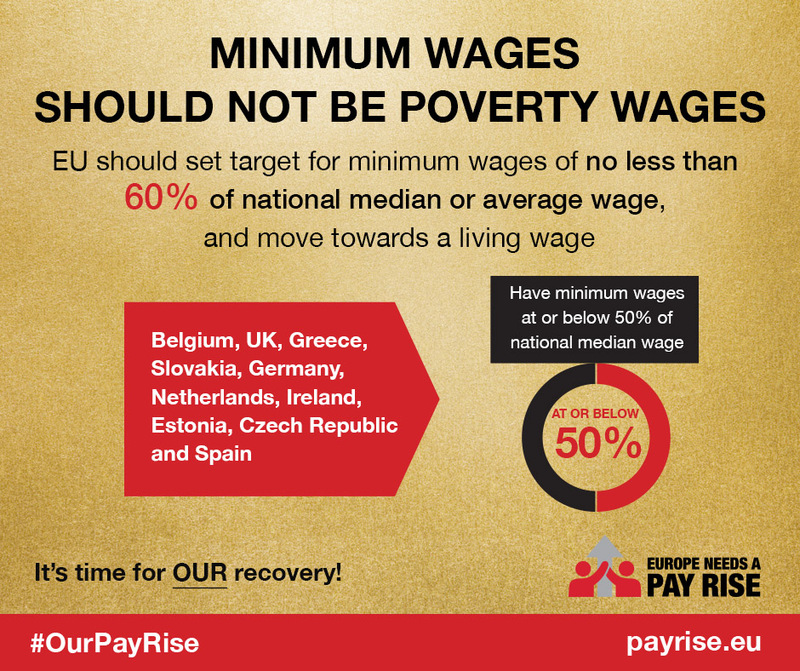 Facts, news, events and more in different languages. 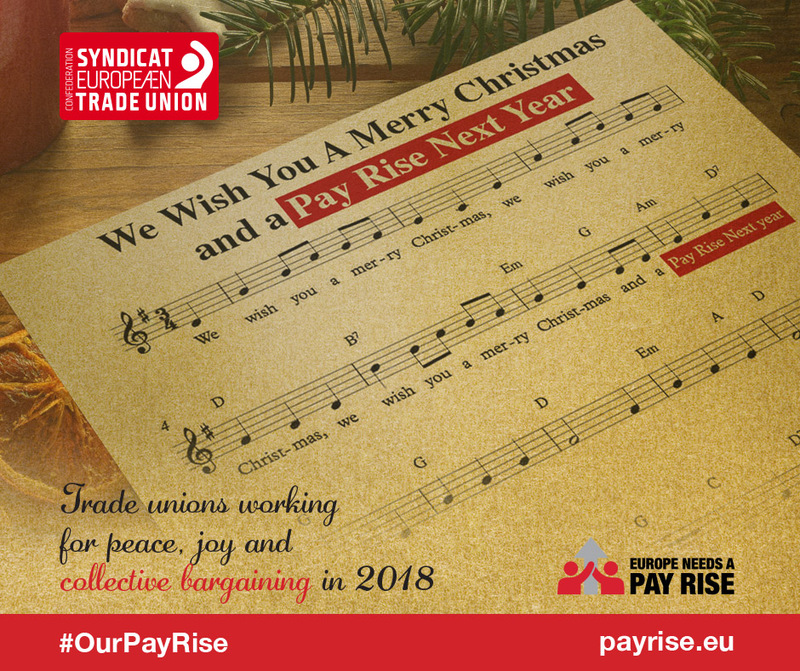 Ways of engagement with the campaign: getting your voice heard by sending your photo, sharing in social media or using the ‘pay rise tool’ to compare salary wages in different EU countries.